“I’m not here for the monster. Not my house, not my fire. I’m here for Will Graham” – Jack Crawford shares with Inspector Rinaldo Pazzi. 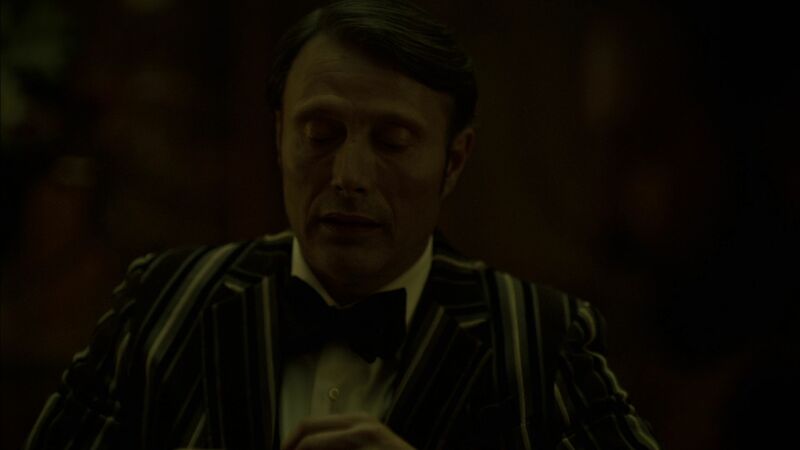 TheÂ much anticipated 3rd season of the hit NBC series, HANNIBAL,Â continues with “Secondo.” Thomas Mariani, Dave Dreher, Christipher G. Moore and Doc Rotten gather to provide their in-depth reviews of the thirdÂ episode of Hannibal Season 3 that aired June 18, 2015. 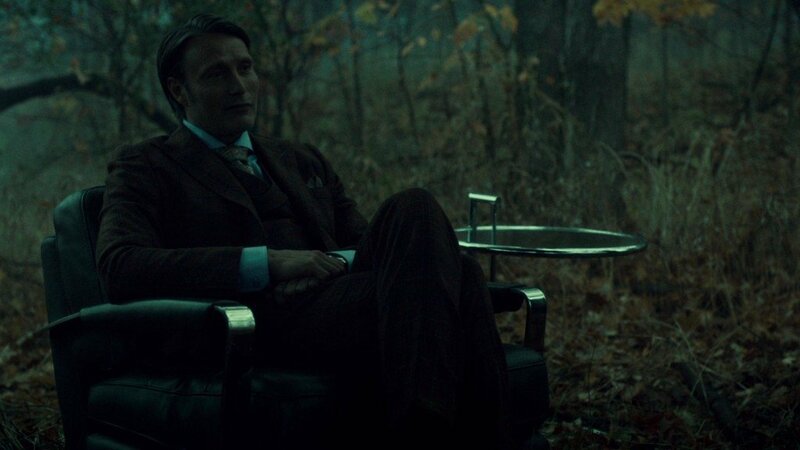 The thirdÂ episode of Hannibal season 3 sends Will Graham to Castle Lecter in Lithuania in search of Hannibal. 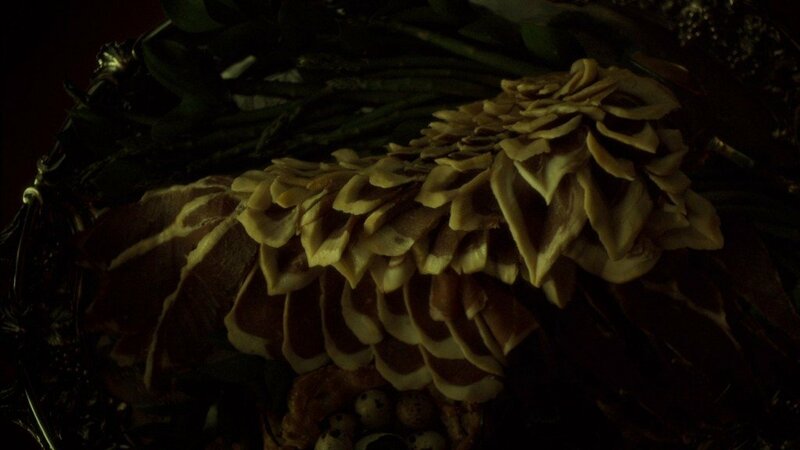 There he instead finds the mysteriousÂ Chiyo (Tao Okamoto) looking after the property and keeping captive a caged man. Will discovers she holds secrets to Hannibal’s past. 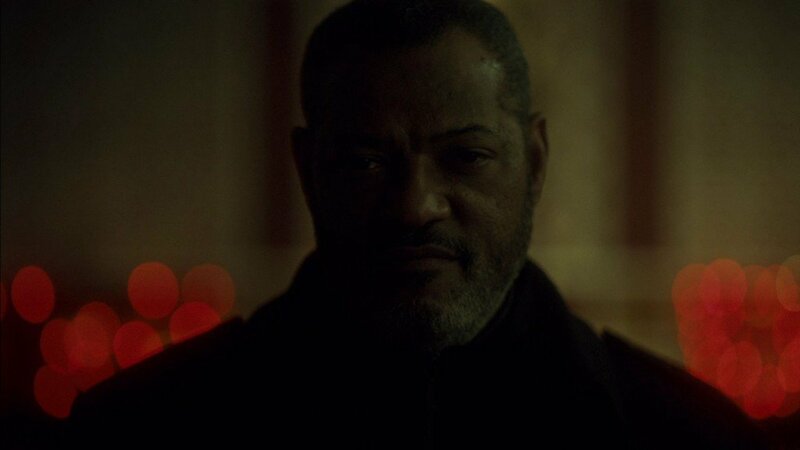 Jack Crawford travels to Italy on Will Graham’s trail while Hannibal and Bedelia have a dinner party or two. Thomas, Dave, Christopher and Doc dive into each thrilling detail to discuss the show, the events, what they mean and what is to come. As the trailer for Episode 4 promises, Vengeance is Coming. 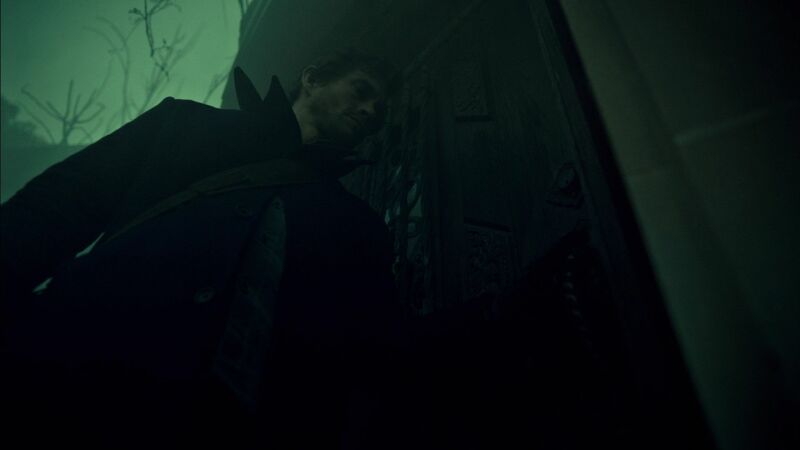 Horror News Radio, Hannibal Fan Podcast and TeePublic are teaming up to provide more awesome Hannibal T-Shirts found on Teepublic.com. This week’s design is personally picked out by the show’s co-host Christopher G. Moore. 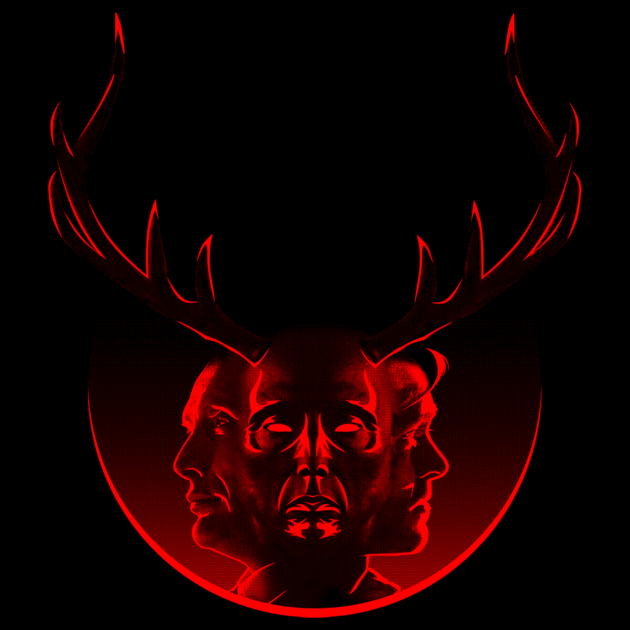 Called “Blood Brothers,” the design from Â Magmata balances the relationship between Hannibal and Will Graham with the Stag in the middle. Check out how to enter at the following address: http://horrornewstv.com/secondo. As always we want your feedback so drop us a line atÂ thomas@horrornewstv.comÂ orÂ dave@horrornewstv.comÂ orÂ chris@horrornewstv.comÂ orÂ docrotten@horrornewstv.comÂ and weâ€™ll talk next week as we continue to bring you our recipe for fear withÂ HORROR NEWS TV HANNIBAL FAN PODCAST. We want to involve you in the show. Send in your thoughts for the In-Depth Review episode coming in the next few days. Send in your impressions today atÂ http://horrornewstv.com/feedback/ or send an email to hannibal@horrornewstv.com!